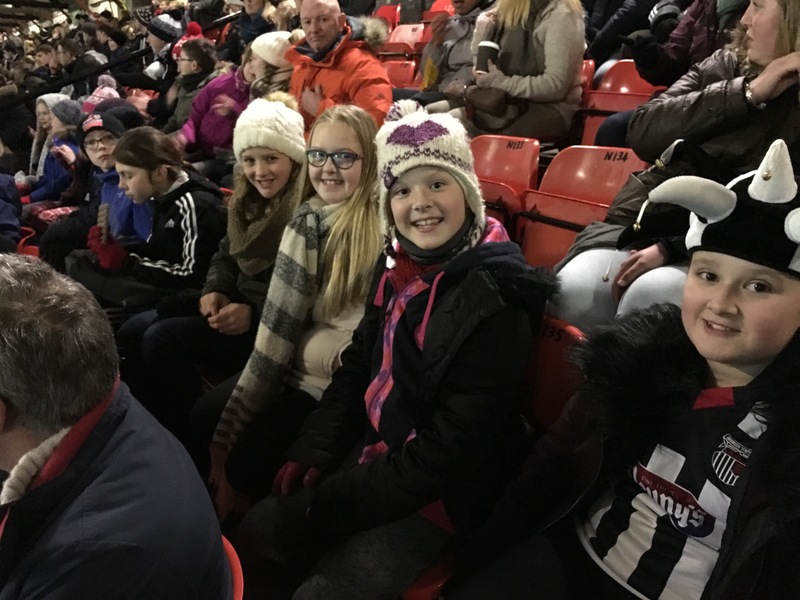 Active Alliance Awards trip to the Colchester game. This entry was posted in Juniors on February 28, 2017 by Signhills Blog. 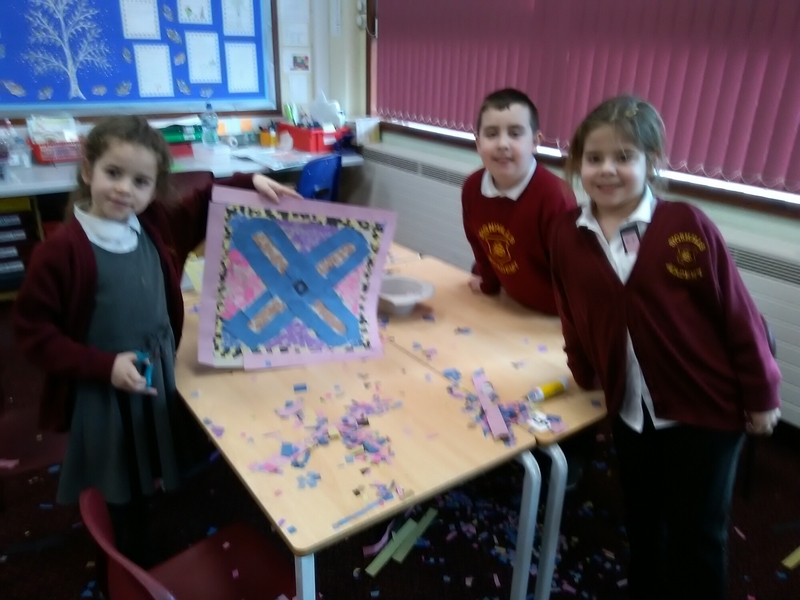 Year 3 have been busy creating their own Roman mosaics. This entry was posted in Juniors on February 17, 2017 by Signhills Blog. Please find the form to book in for Holiday Activities below. This entry was posted in Infants, Juniors on February 15, 2017 by Signhills Blog. Due to illness, there will be no school crossing today. This entry was posted in Infants, Juniors on February 13, 2017 by Signhills Blog. As you know, to celebrate World Book Day on Thursday 2nd March, we are inviting the children to dress up as Where’s Wally / Where’s Wenda. This predominately includes blue trousers or skirt, and a red and white stripy top. The costume can be completed with a white and red bobble hat along with glasses if you wish to do so. We intend to create a Signhills Academy version of Where’s Wally. To do this we have invited a local photographer into school to help make this possible. We hope that this will be a fun and exciting day for both children and staff! For children who do not wish to dress up as Where’s Wally / Where’s Wenda, school uniform should be worn as normal. May we thank you in advance for your support and cooperation. This entry was posted in Juniors on February 10, 2017 by Signhills Blog. Please find attached a copy of the Signpost Newsletter. This entry was posted in Infants on February 10, 2017 by Signhills Blog. Please find attached the term dates for 2017 – 2018.